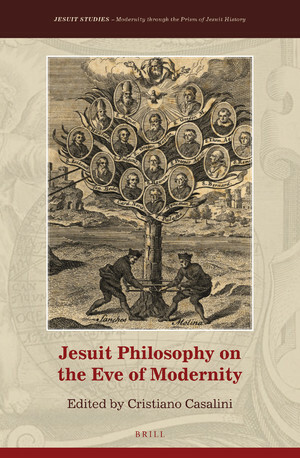 Jesuit Philosophy on the Eve of Modernity, edited by Cristiano Casalini, is the first comprehensive volume to trace the origins and development of Jesuit philosophy during the first century of the Society of Jesus (1540–c.1640). 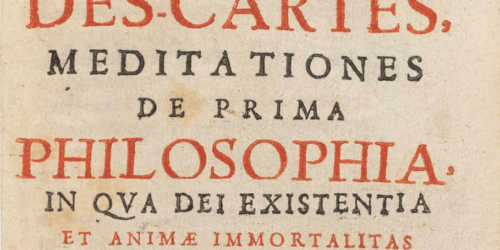 Filling a gap in the history of philosophy, the volume seeks to identify and examine the limits of the “distinctiveness” of Jesuit philosophers during an age of dramatic turbulence in Western thought. 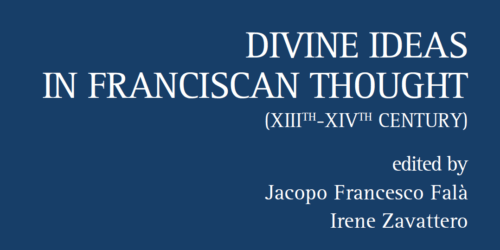 The eighteen contributions by some of the leading specialists in various fields are divided into four sections, which guide the reader through cultural milieus, thematic issues, and intellectual biographies to show the impact of Jesuit philosophy on early modern thought. Cristiano Casalini, PhD (2004), is associate professor at Boston College. 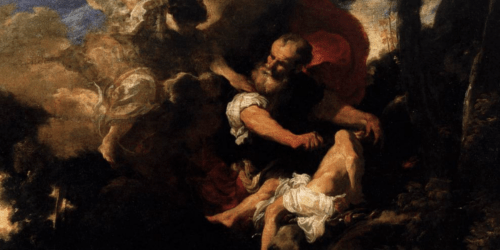 He holds the chair in Jesuit pedagogy and educational history. 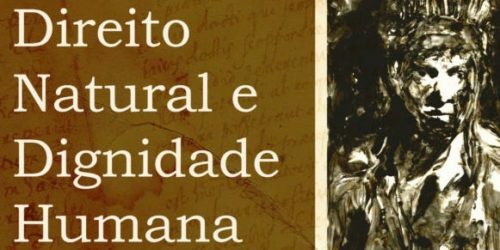 His publications include Aristotle in Coimbra. The Cursus conimbricensis and the Education at the College of Arts (Routledge, 2017), and – with Claude Pavur, S.J. 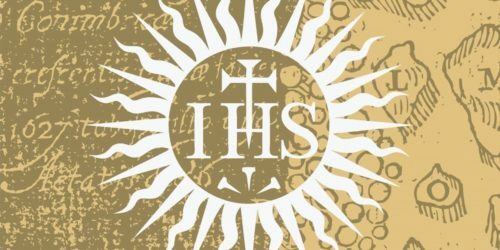 – Jesuit Pedagogy, 1540–1616: A Reader (Institute of Jesuit Sources, 2016).